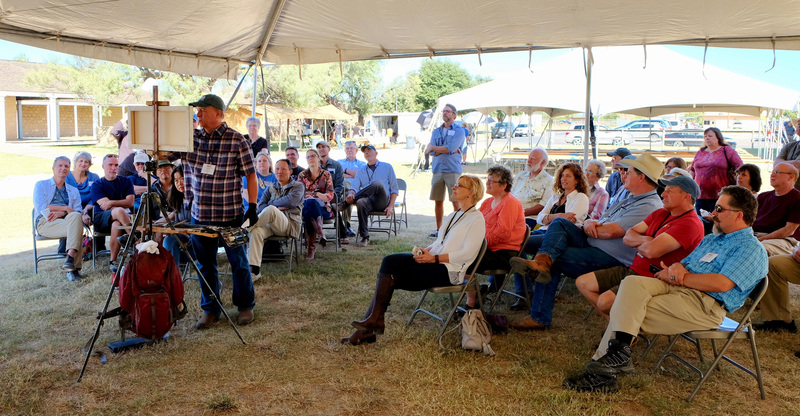 Enjoy FREE Talks & Demos with our EnPleinAirTEXAS Artists at these three locations. Feel free to move around during presentations as we will have several artists doing their demos in the same location. We’ll have cowboys and cowgirls and some Ballet San Angelo students giving our artists something wonderful to paint! 2:30 to 4:15pm. Historic Cactus Hotel. Artists will find their spot and utilize the beautiful architectural setting with several ballerinas from Ballet San Angelo advanced class as their subjects. Feel free to walk around the lobby and watch the artists, all painting at the same time. 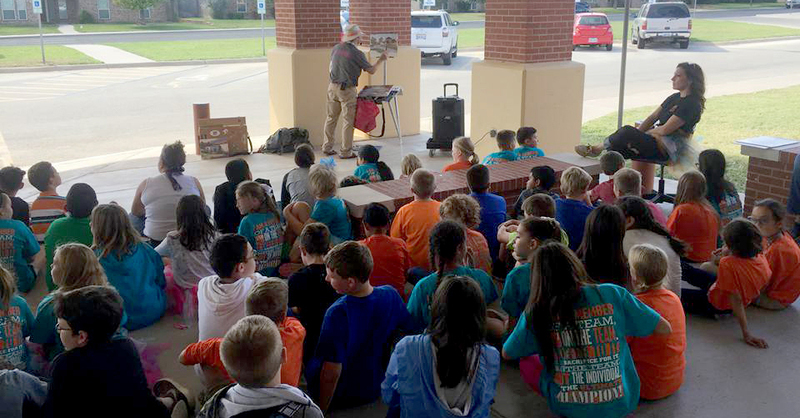 Artists will be presenting talks and painting demonstrations in several local and area schools on Friday, October 27th. The exhibit and sale of over 275 paintings painted during the 2017 EnPleinAirTEXAS will be on display and open free to the public at the Quartermaster and Commissary Buildings at Fort Concho. Take home a memory and a piece of history with a painting created by an award-winning artist. Saturday, October 28th ~ 9:00 a.m. to 5:00 p.m.
Sunday, October 29th ~ 9:00 a.m. to 3:00 p.m.